Paul Ryan’s populist nationalist primary challenger in Wisconsin is taking the gloves off. As Donald Trump declines to endorse Ryan in his primary bid against Nehlen—citing the need for “strong leadership”—Nehlen is using the opportunity to spell out in no uncertain terms what his race against Ryan is really all about. Nehlen held a press conference Wednesday blasting Ryan’s “betrayal” of Trump. Ryan has consistently sought to undermine Trump by criticizing him in the press. The Republican National Committee is reportedly unhappy that Trump is not lining up to endorse Ryan or John McCain against his Arizona primary challenger Kelli Ward. 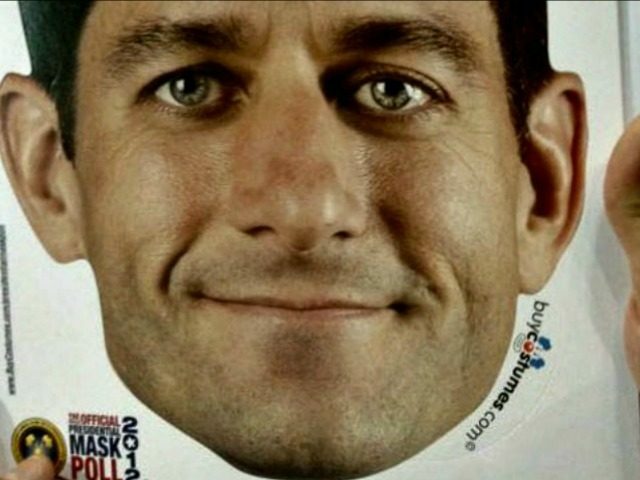 “But his act is wearing thin, his smirk has grown old, and his mask has been pulled off,” Nehlen said. Some Republicans are lying in wait, hoping that Trump loses to Hillary Clinton in November so that the populist forces can be expelled from the party and the same Establishment power brokers can re-take the GOP ahead of the 2020 election. “August 9th is Wisconsin’s Independence Day for all voters who can cast a ballot to put to America and her citizens first,” Nehlen declared.